Modernizing Sales Teams in the Southeast. The Vx Group South Carolina office is our launch pad for modernizing sales teams across the Southeastern United States. We established our integrated sales and marketing office in Charleston, South Carolina in the summer of 2015. You may assume that we chose Charleston solely for the food scene…or maybe we just wanted a warmer place far away from the Wisconsin offices during the winter. 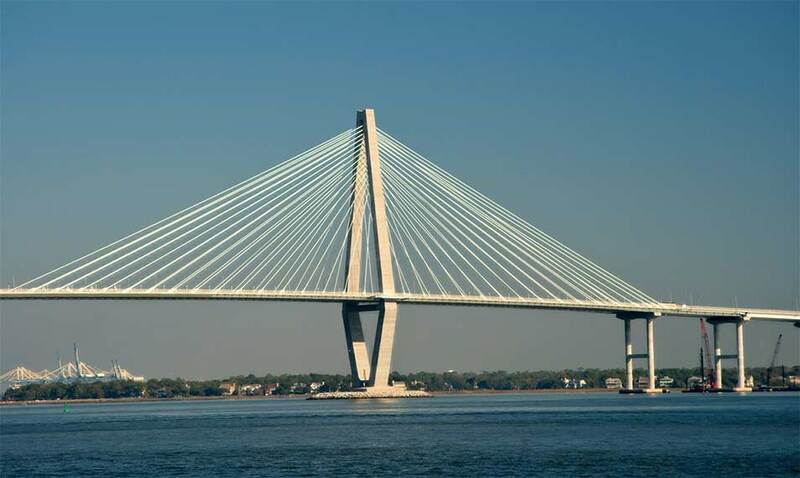 We’re not saying those factors didn’t drive our decision but our purpose of being in Charleston is simple — we’re on a mission to modernize sales teams across the Southeast. In the Charleston Lowcountry area alone, there is tremendous opportunity for growth in manufacturing, agribusiness and biotech but when you look at South Carolina and surrounding regions as a whole, it’s easy to see why a company solely focused on making companies grow would be based here. If you’re an owner of a company based in South Carolina who is struggling to grow top line revenue, our integrated sales modernization and marketing programs can greatly impact your ability to sell, position and expand your business. Top 5 Industries in South Carolina: Which Parts of the Economy Are Strongest? Macro management is the direct opposite of micro management but is not without its challenges. Macro managers can be perceived to not give enough support or feedback. However, when this management style is done well it creates highly productive and accountable teams.